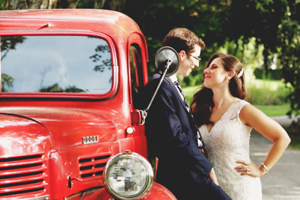 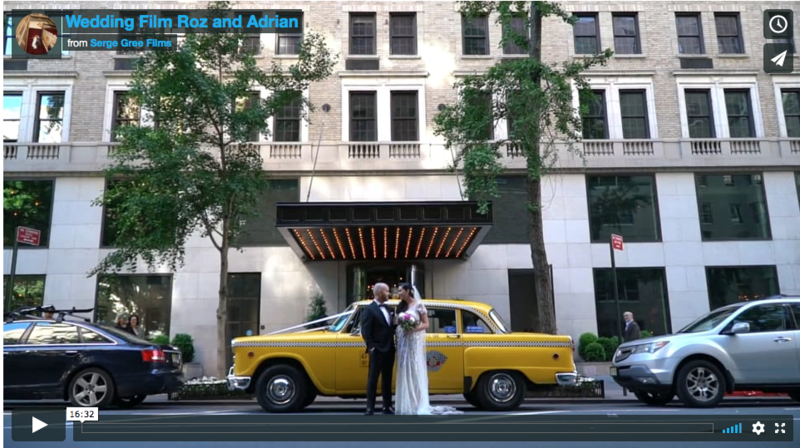 Brooklyn Wedding Videography. 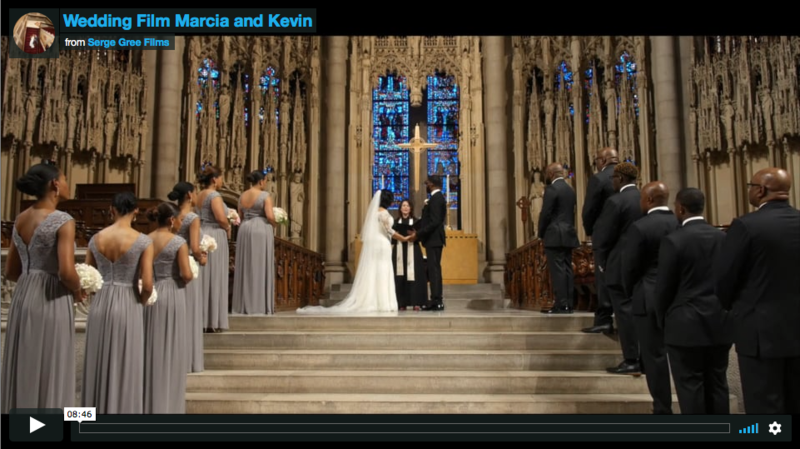 Sheena and Cole’s wedding ceremony at Church of The Annunciation, Brooklyn NY. 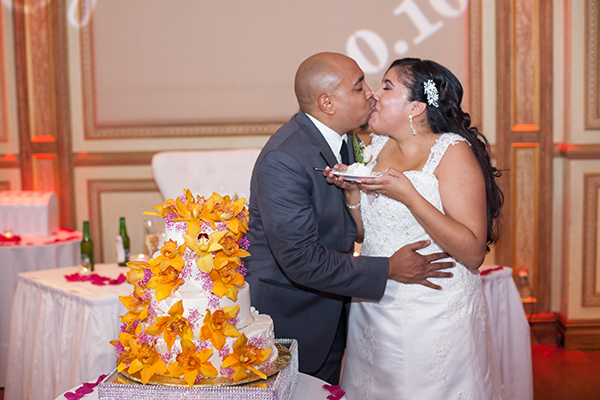 Reception at My Moon Restaurant and Event Space, Brooklyn NY.